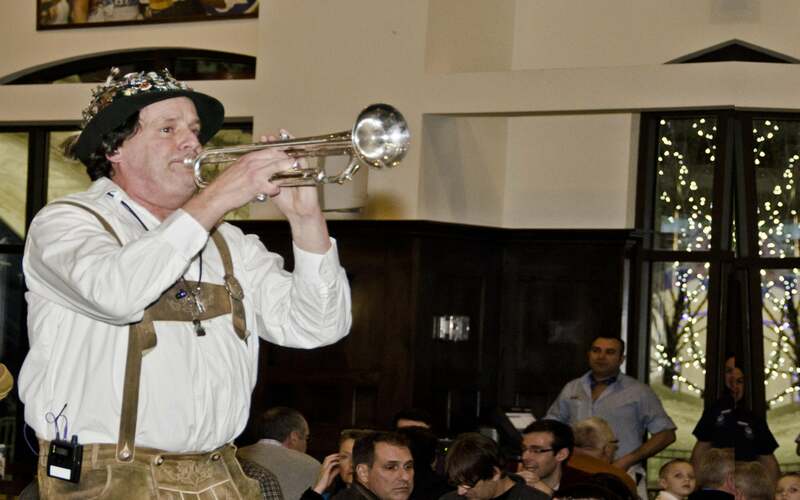 Live entertainment is a huge part of our experience. 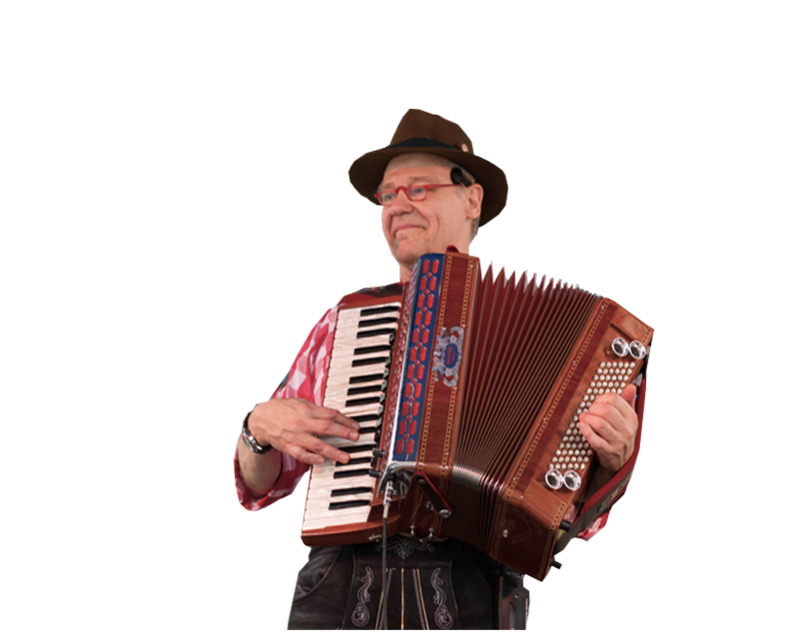 From our MC Ed Jacobi swinging his giant Alphorn to an authentic live band playing hits every day of the week, we keep you dancing in the aisles. 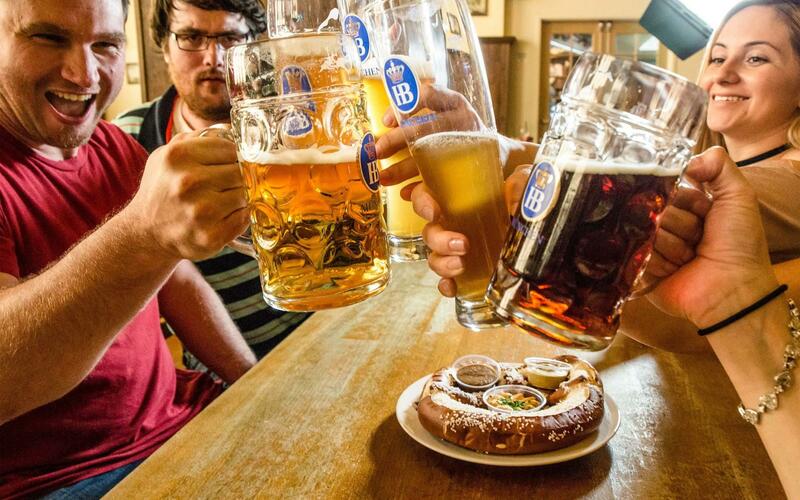 We turn strangers into friends with the communal dining experience found in traditional taverns, and very first Hofbräuhaus in Munich. 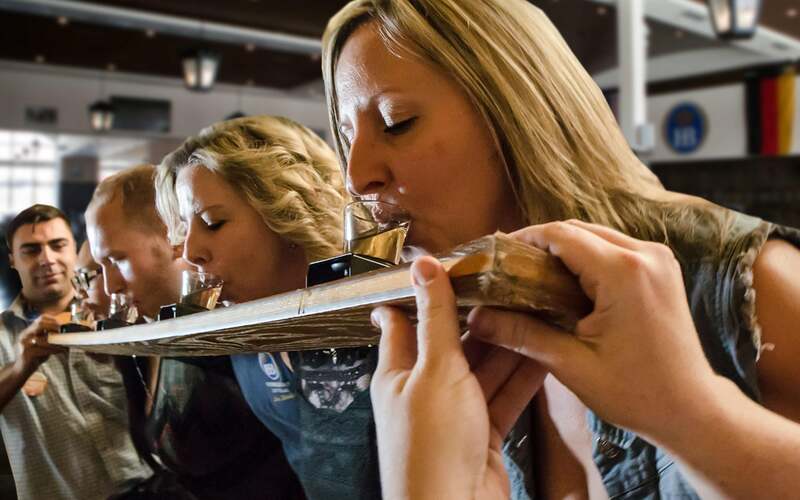 The name says it all; a Shot-ski is a row of shot glasses attached to a ski. Thirsty patrons line up, tilt the paddle and take the shot, together! 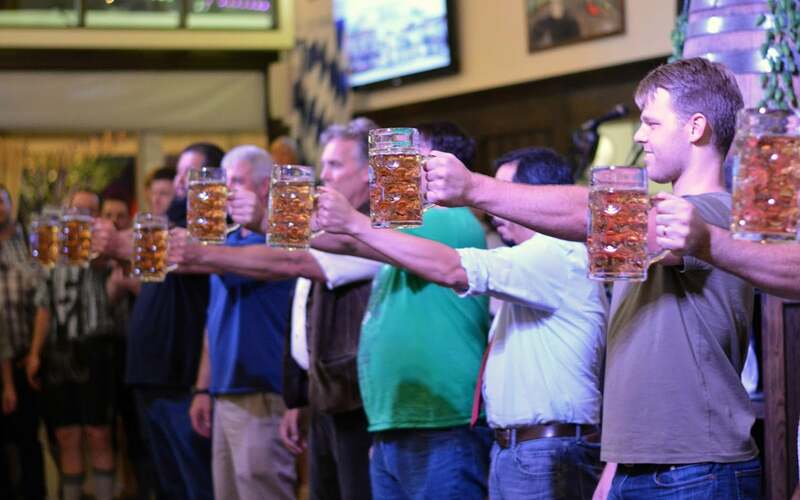 Winner gets to keep his Stein! Our shot paddles deliver more than drinks! 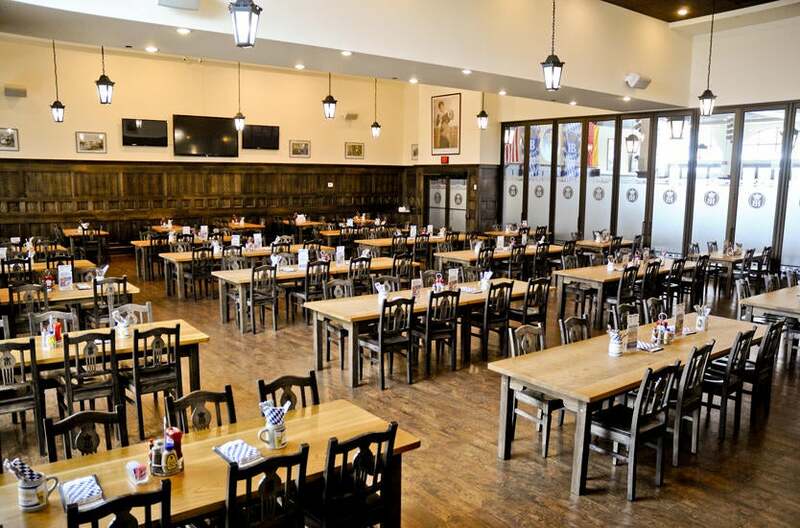 Some patrons choose to take their shot with a side of spanking, and we’re more than happy to oblige. 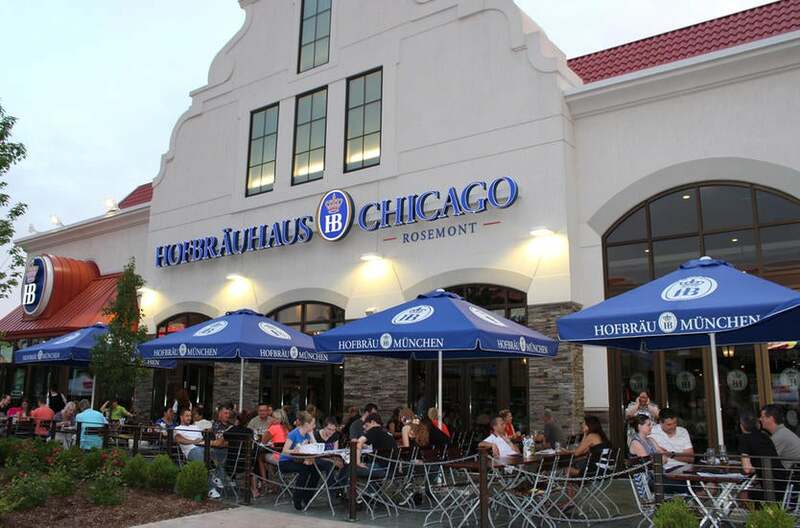 Welcome to Hofbräuhaus Chicago, the first and only German beer hall, restaurant and beer garden to call Chicago home. 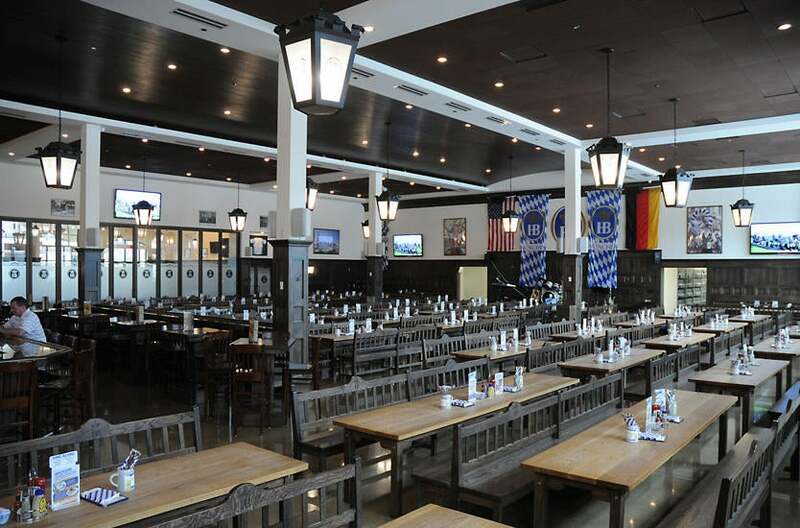 Beer Hall As the heart of Hofbräuhaus Chicago, our “Schwemme” seats over 500 guests and features live entertainment in a traditional beer hall setting. 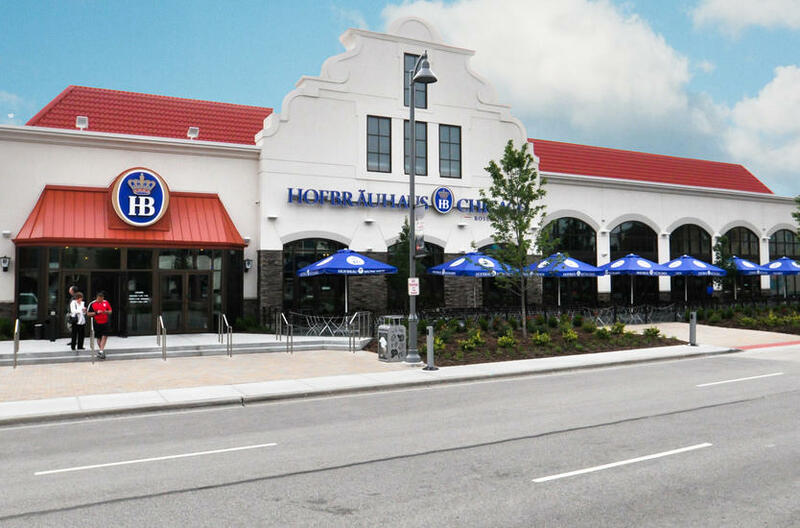 featuring a blend of stylish Bavarian ambiance and turn-of-the-century flair; it offers cultured hospitality in the genuine tradition of German drinking establishments with a seating capacity of up to 250. Join us with up to 300 of your closest friends in an atmosphere unlike any other.